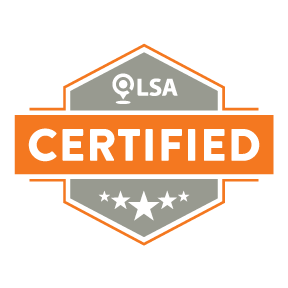 2018 is drawing to a close, and I think we can all safely say that the last quarter of the year has been highly focused on the ever-evolving concept of voice search readiness! There is so much to be said about voice search; it’s an innovation that is making its mark in every industry. Here are some of the ways that we are getting our clients and ourselves ready at Advice Local. 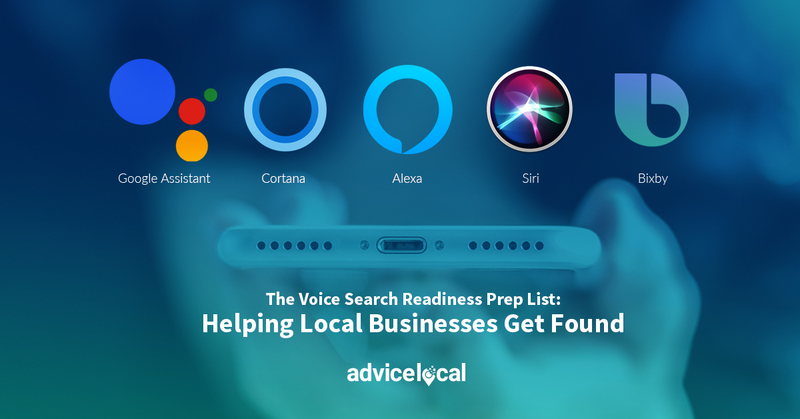 To prepare for voice search readiness and to get local businesses found by voice assistants, you first have to fully understand it. Today, I’m going to give you an overview, plus a slew of resources to take a deeper dive. As voice search continues its climb to being the top option for searching today, many assume that older generations are not interested in it. But here’s the thing…the largest age-group of voice search device users were between the ages of 35-44, according to Stone Temple Consulting. Its simplicity and ease of use is narrowing the generational gap exponentially, which is huge! 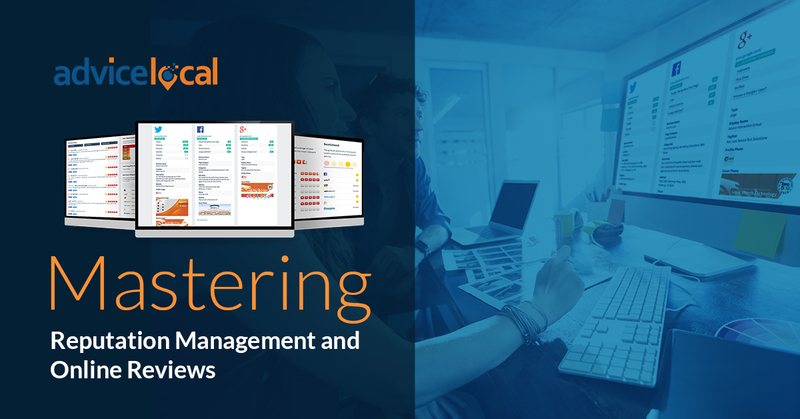 Having the answers to questions in seconds is making the entire population more digital, which will provide new data like nothing else. You could say it’s creating an entirely new generation – the Voice Search Generation. 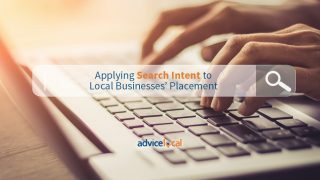 At Advice Local, optimizing a brand’s or business’ listings so that the business is findable on both desktop and mobile search is one of the foundational pillars. 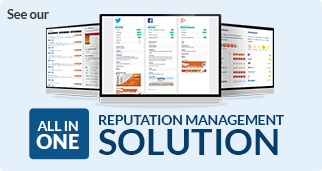 This goes beyond the business’ name, address, phone number (NAP) and expands to their business hours, photos, customer reviews, and more. For a business to be voice search-ready, it needs more information than the basic bases covered on a business listing. 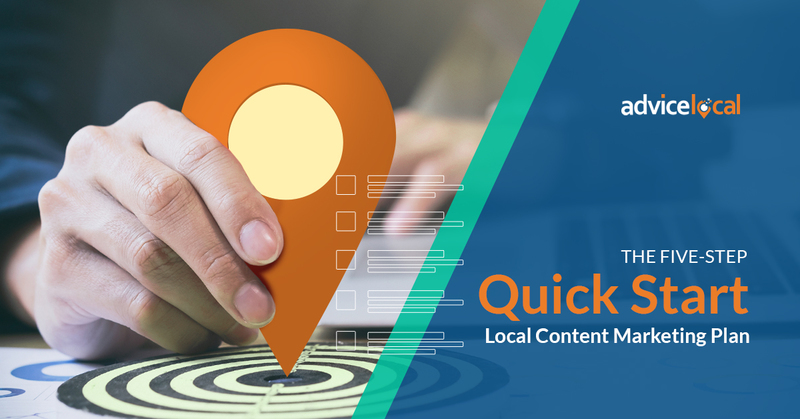 Leveraging features like the Community Q & A available through Google My Business (GMB) listings, or adding things like products, services, and menus will further help a listing get more exposure through voice search. 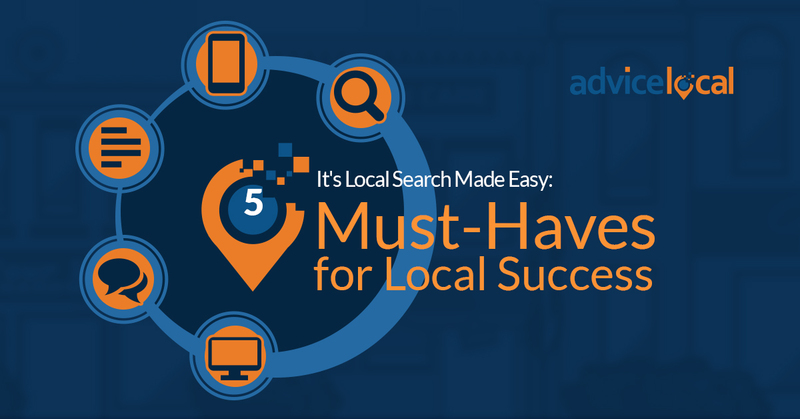 Here’s the roadmap to getting local businesses found in search. 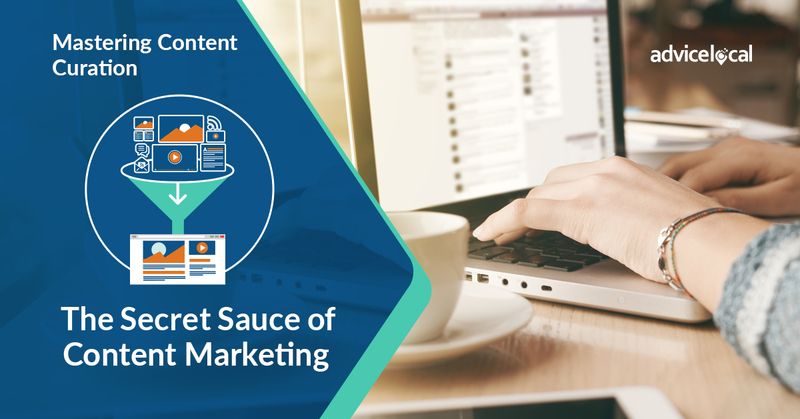 I’m sure you have heard the saying “Content is King” more times that you can count on both your hands. I’ve heard it and written it so much that it kinda makes me want to cringe, but it’s the truth. When it comes to voice search, content is in fact king. It drives which results surface and which don’t. Content that is already in the top 10 results is more likely to be a voice search result, with featured snippets and answer boxes leading the charge. These results are typically what is read aloud by a voice assistant. As I have shared before, in order to optimize content for voice search, it needs to be conversational and include natural language. Keyword-stuffed content doesn’t equal results when it comes to voice search. Write for people, not the machine, to win in voice searches. 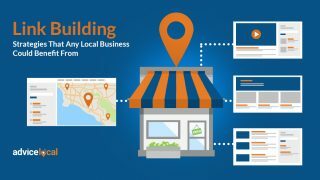 When in comes to voice search and SEO, this is what local businesses need to consider. There are numerous devices on the market today to integrate voice search into everyday life. But, which one is the best? Well, in May of 2018, Stone Temple Consulting concluded that the Google Assistant performed the best of all mobile voice search enablers, with a 93% accuracy rate of all 5,000 questions it was asked. 47% of smart device users use their assistants beyond the everyday, easy questions like the current weather conditions. Think about all of the data that could be harnessed! But get this: Adobe Analytics concluded that after this holiday season, smart speaker ownership will rise to 48%. These devices are so popular because they make lives easier – now who wouldn’t want that for Christmas? We are beyond ready to meet the challenge that voice search presents for local businesses, brands and franchises moving forward. 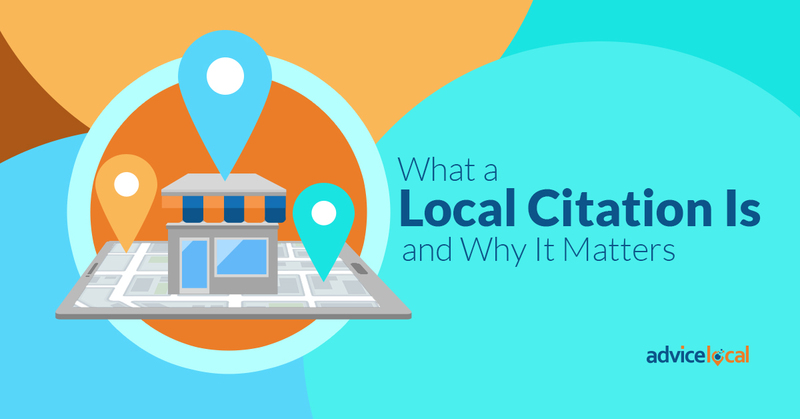 The question is whether or not the local businesses you represent are. We have the voice search guide and resources to get you and them there. Download The Guide to Getting Found today. No business, no matter the size, can afford to opt out of voice search readiness! 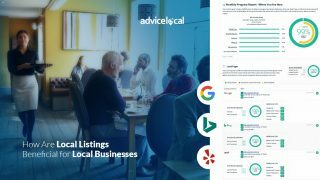 Run our free visibility report today and find out how the local businesses you represent rate with our voice search readiness test. Run our report and we’ll ask Alexa, Siri and Google for you!